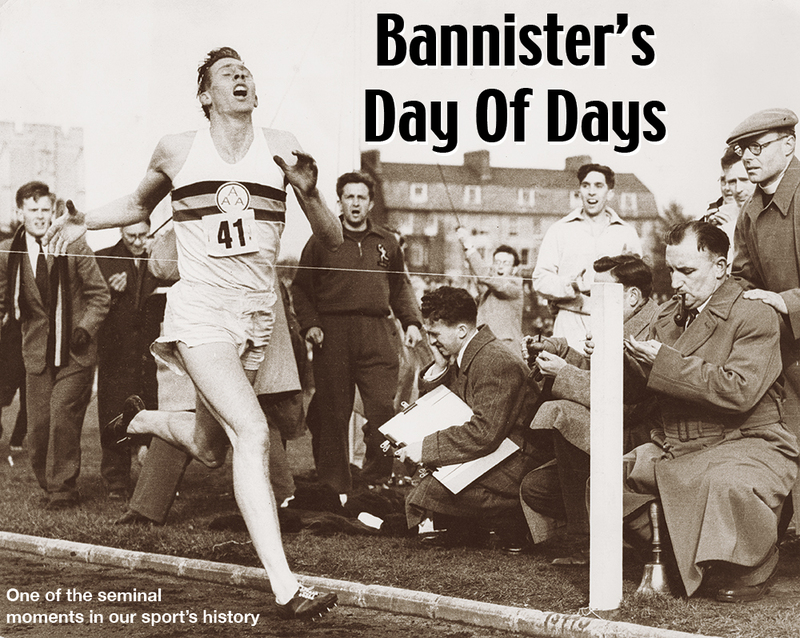 Within six months of the death of the first sub-four-minute miler, Sir Roger Bannister, at the ago of 88, the total number of athletes who have broken through the once historic barrier is well past 1,500. No country has kept greater faith with the legend of the sub-four-minute mile than the USA. During the 2018 indoor season in that country there were 81 sub-four-minute performances, and the total of US sub-four-minute milers is now beyond the 500 mark. Elsewhere, even the distant past eventually yields its secrets: a hitherto overlooked performance from as long ago as 1974 by a Bulgarian was not discovered until 36 years later ! Bulgaria remains something of a mystery because another sub-four minute mile by a Bulgarian in 1992 (no venue or exact date) has only recently been caught up with! There are now 19 sets of brothers, including five sets of twins, and 11 sets of fathers and sons who have broken four minutes. The most recent contributors to this family tradition are Jakob Ingebrigtsen, brother of Filip and Henrik Ingebrigtsen; John Coghlan, son of Eamonn Coghlan; Johnny Gregorek, whose father was also named John Gregorek; Liam Dee, son of Billy Dee; and Jamie Williamson, son of Graham Williamson. The Gregoreks have now replaced Kip and Martin Keino as the most successful father/son miling partnership, based on the average of their best times.The Ingbrigtsens have now even been joined by their youngest brother, Jakob, at the age of 16, to become the first set of three brothers to break four minutes. No grandfathers and grandsons as yet! Click here for the full world sub-4 register and a raft of mile stats.